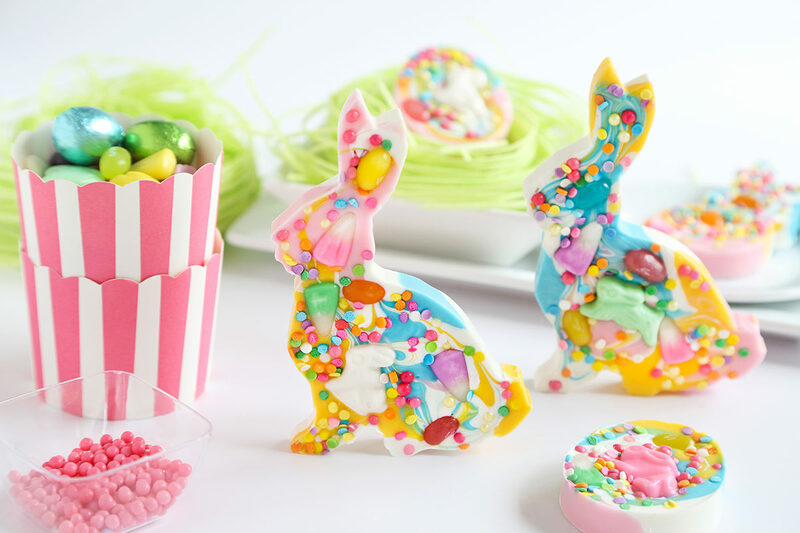 Easter bunnies are for certain one of the fun treats all kids adore having during Easter. Here is an easy recipe you can do with your kids to make the coolest and most unique treats around. Wishing you all a safe, restful and Happy Easter and Passover with your families.